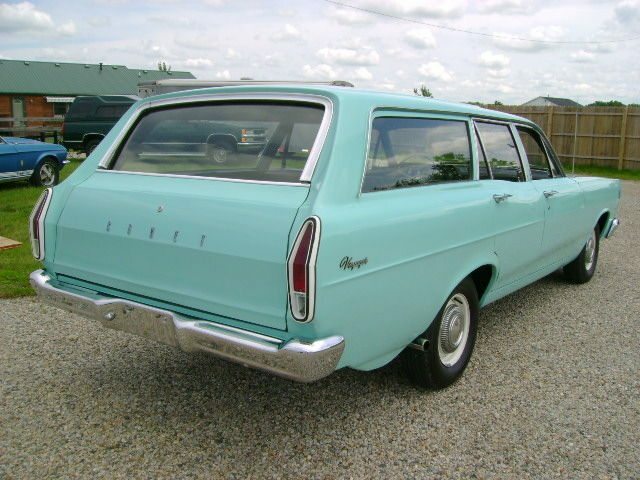 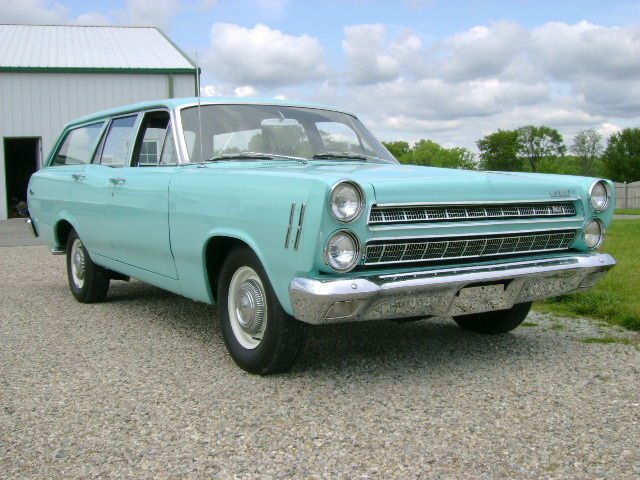 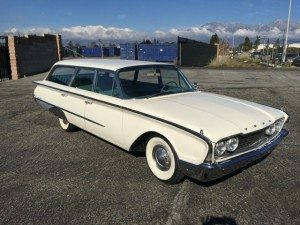 I think the last time I saw a mid 1960’s Mercury wagon was when I drove in one in the 1970’s. 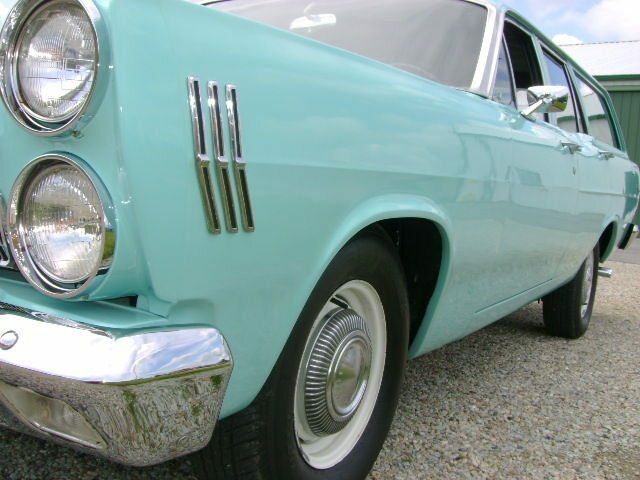 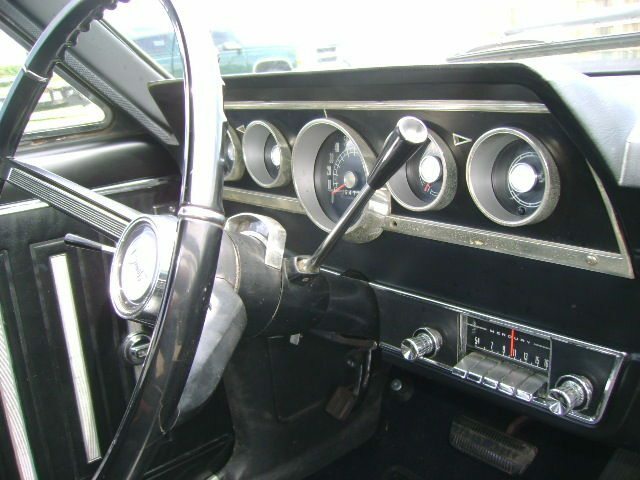 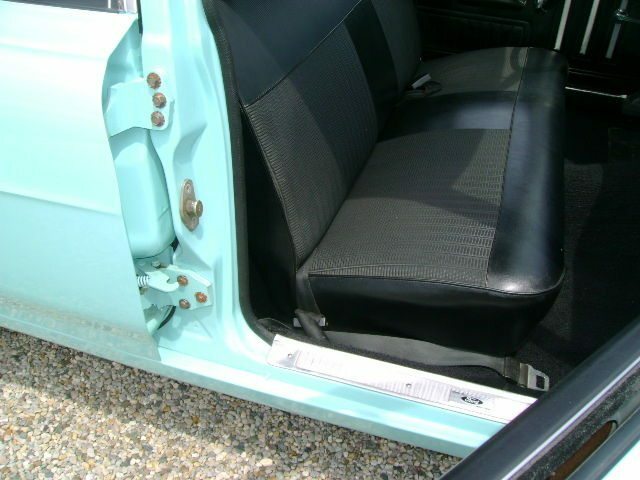 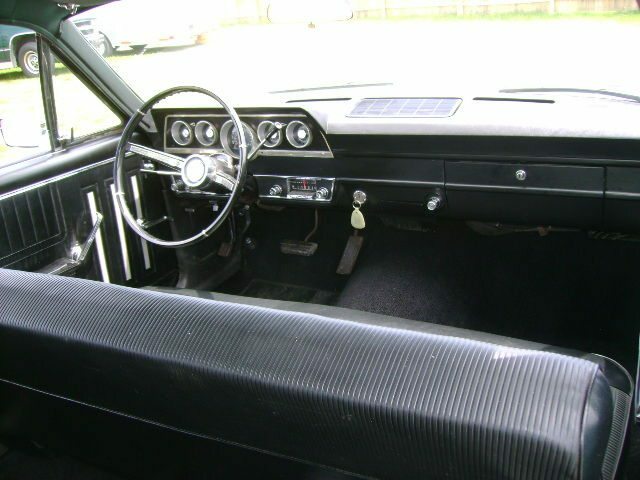 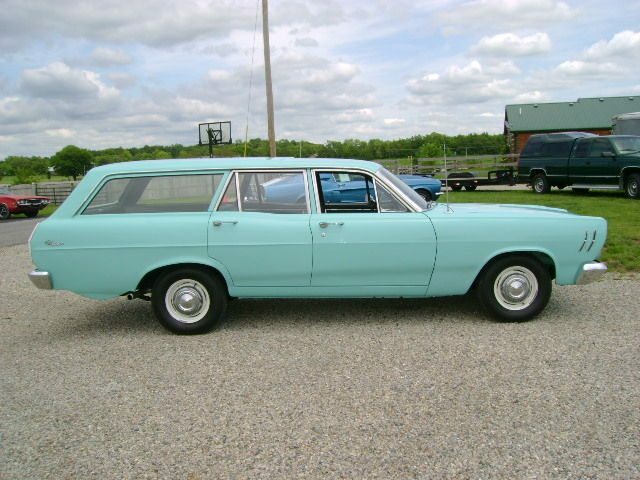 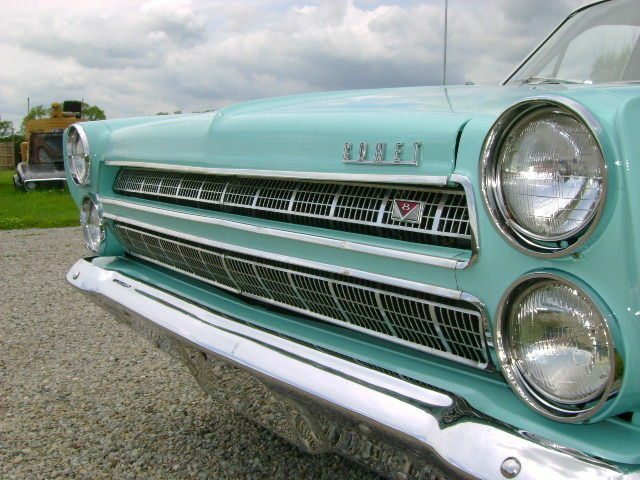 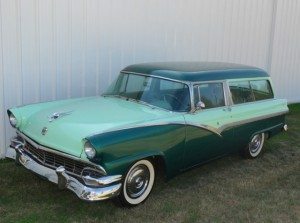 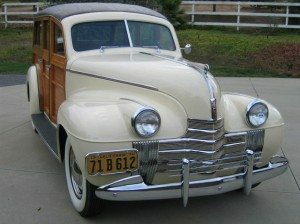 Found on Ebay, this Comet wagon comes with only 64,000 original miles. 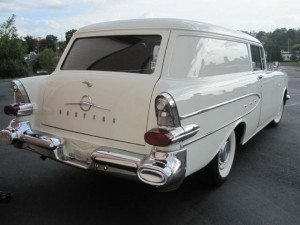 Equipped with a rebuilt 289, a resealed C4 transmission and new parts including, brakes, bumpers, seat covers, carpet, headliner and tires this wagon looks ready for the road.